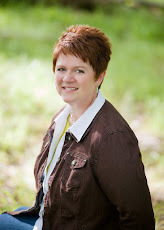 Margo Kelly: Win a Kindle Fire! It's an awesome giveaway. Go. Now. Enter. 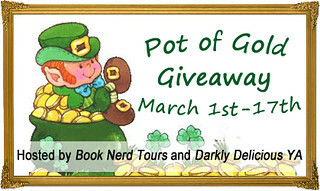 Labels: Amazon, books, Darkly Delicious, debut, Giveaways, Kindle, WHO RU REALLY?, WIN!